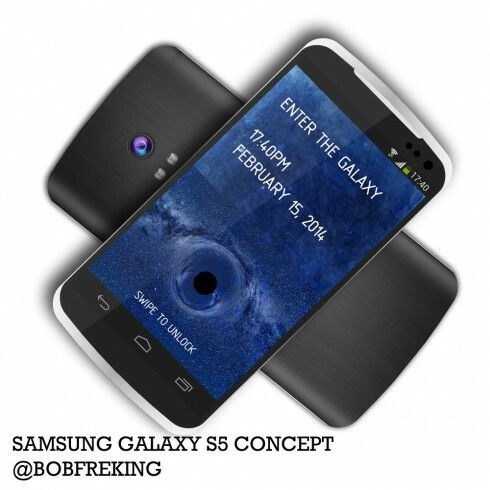 Bob Freking had a pretty nifty Galaxy S4 concept before the handset was launched and now he’s back with the Galaxy S5 he promised. 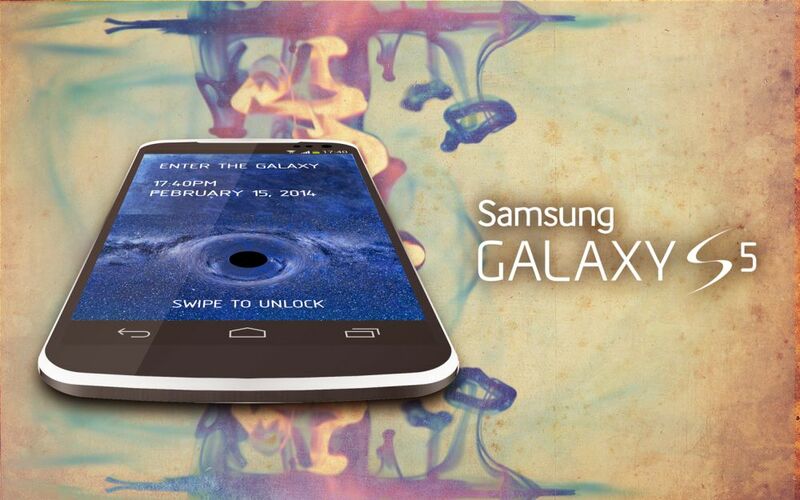 As you know, we had a teaser for you here and now that teaser has turned into a full blow picture gallery and video. This device comes with wireless charging, it’s light at 120 grams and an thin at 7mm in thickness. 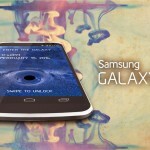 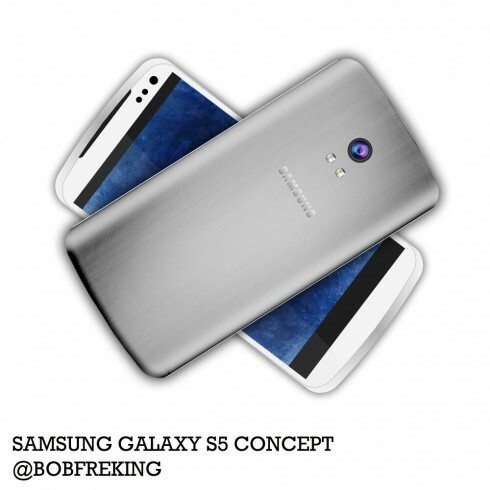 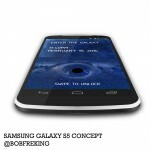 The Samsung Galaxy S5 made by Bob Freking relies on a 4000 mAh battery, it will have a Google Edition and it runs Android 4.2 Jelly Bean. Fancy this model?